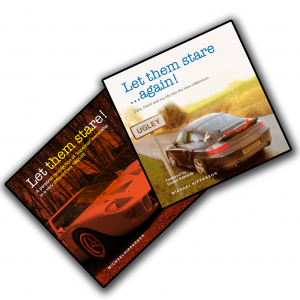 Let Them Stare! 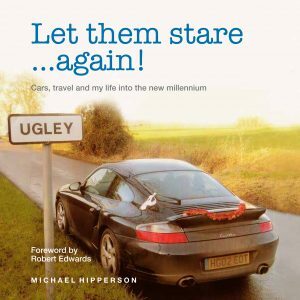 – Book – Let Them Stare! 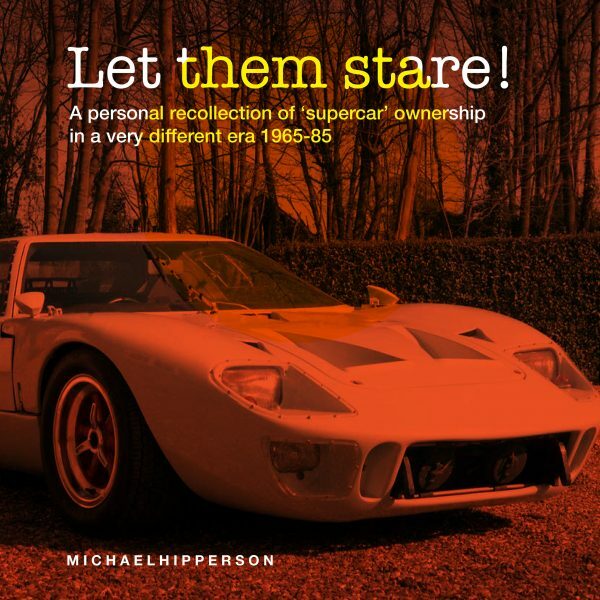 A personal recollection of 'supercar' ownership in a very different era. 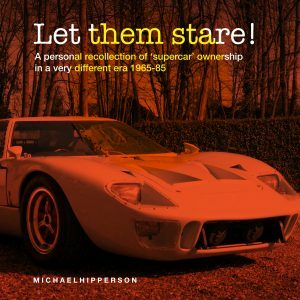 Soft back copy of Let Them Stare! 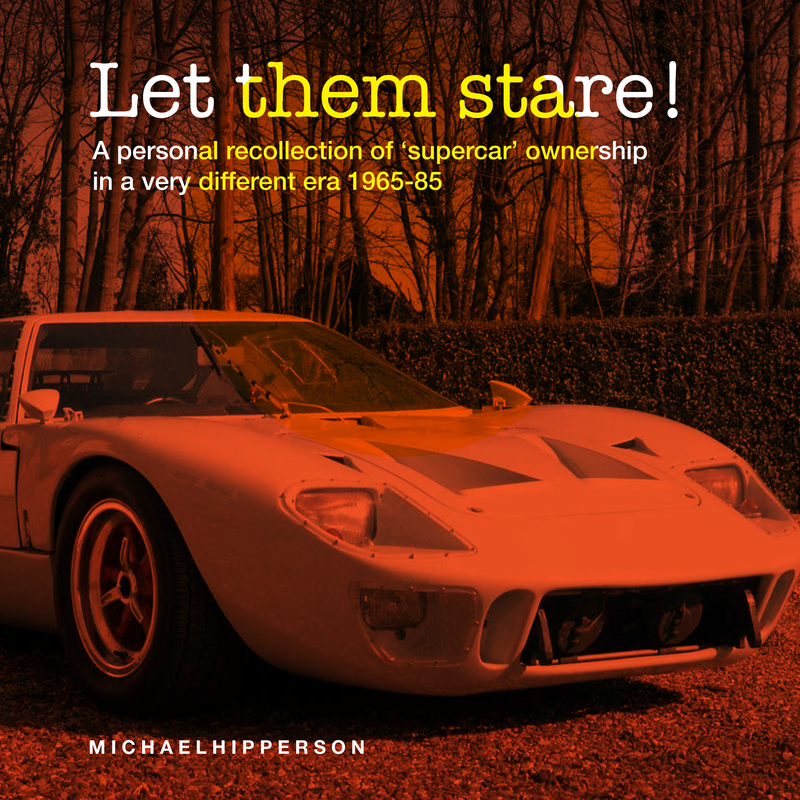 – a biographical look back at three decades of supercar ownership.